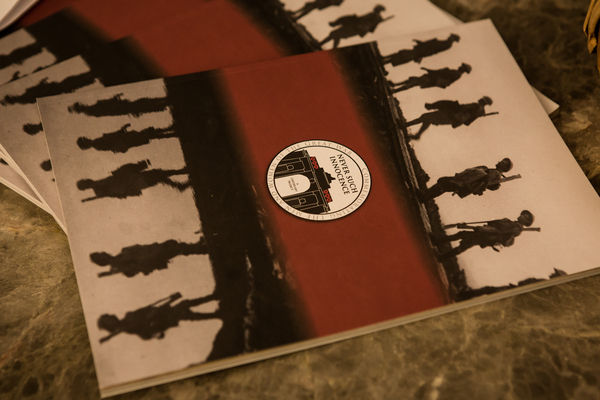 View the winning entries from the 2014 Competition by downloading the Winners’ Booklet here. The work has also been published in the Never Such Innocence Anthology, available on Amazon here. The number of entries to the Pilot Competition surpassed 600 from 46 schools. This included spontaneous poetry entries received from primary schools, despite the competition initially being aimed at ages 11-16. After these surprise entries, the competition was expanded to also include pupils aged 9-11 for the 2015/16 competition. We have plotted all the schools that entered the 2014 Pilot Competition on a map which can be viewed here. 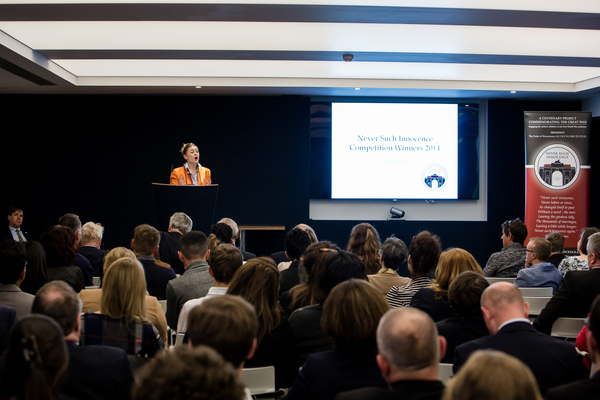 The 2014 Never Such Innocence Competition was supported by the Westminster Foundation, CH2M and the Macintosh Foundation.